(Center Identification Number: 77902) The development of Google’s free online transit trip planner has been one of the most exciting developments in transit for many years. Transit agencies that store trip information into a specific file format (the General Transit Feed Specification) and forward the data to Google’s transit team will have a robust, recognizable online trip planner for free. 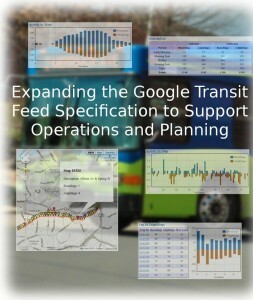 But perhaps equally exciting is the impact of the open data architecture, which is not hidden under the veil of proprietary software and has spurred many other developments, including extending the usefulness of the General Transit Feed Specification (GTFS) through the development of applications that leverage the GTFS data to further benefit transit agencies. This project identified opportunities to use GTFS data to support service planning and operational activity. The opportunities are limited to service-level evaluations, given the static nature of the GTFS data. Nonetheless, GTFS data can be used to support service planning efforts. Furthermore, the project identified opportunities to supplement the GTFS with performance-related information and developed a prototype application that integrated GTFS data with an automatic passenger counter (APC). Download the final report. 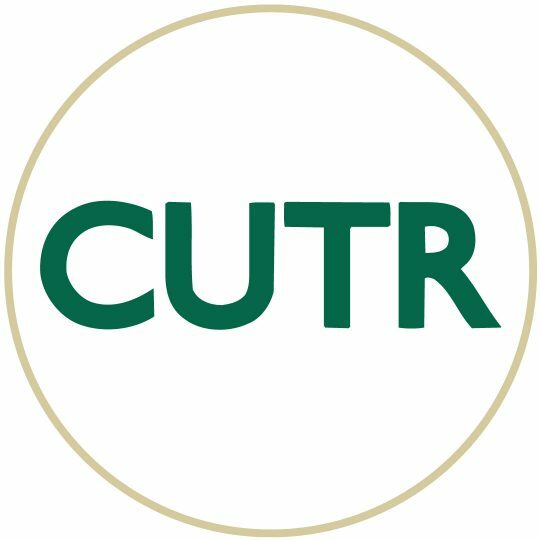 For more information, contact Martin Catala at catala@cutr.usf.edu.